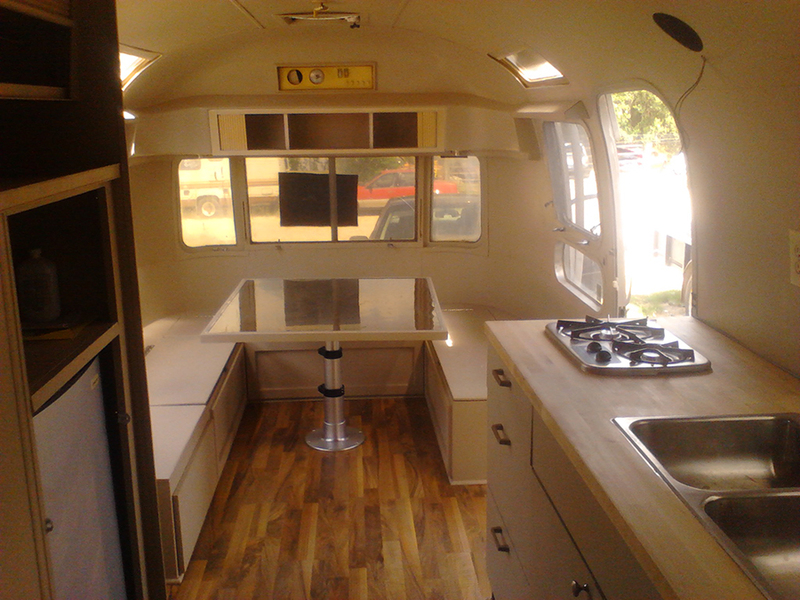 Contact JDK Creations to schedule an appointment or discuss your Austin camper remodel and repair needs! Our services include complete recreational vehicle and mobile vending remodel. We are a full service company that can help you design the custom space from blue print all the way to paint job. Our rates are competitive, with no hidden fees. JDK Creations is your one-stop shop for recreational vehicle and mobile vending remodel in Austin, Texas.